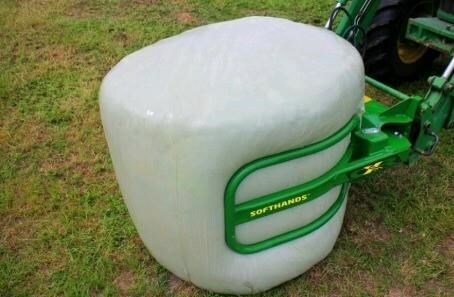 The perfect bale handler for the averaged sized farmers wanting to move a few bales of silage. 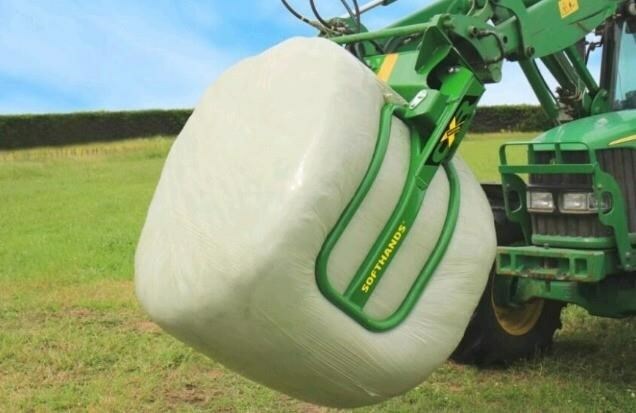 Slim hand design for close silage bale stacking and compact design means its closer to the tractor. 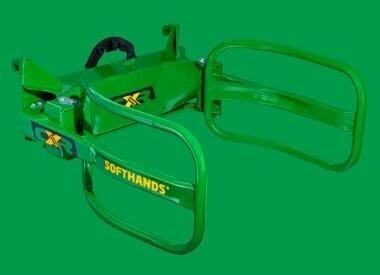 Patented design Equaliser bar to keep hands moving simultaneously. 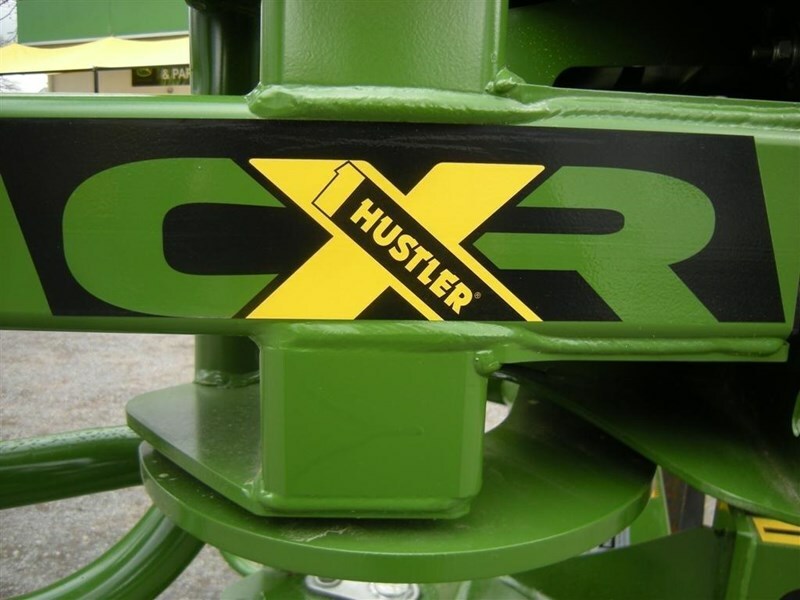 Euro Hitch. 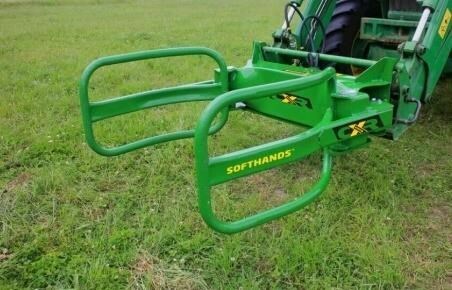 Other Hitches available on request. Comes Complete ready to use. 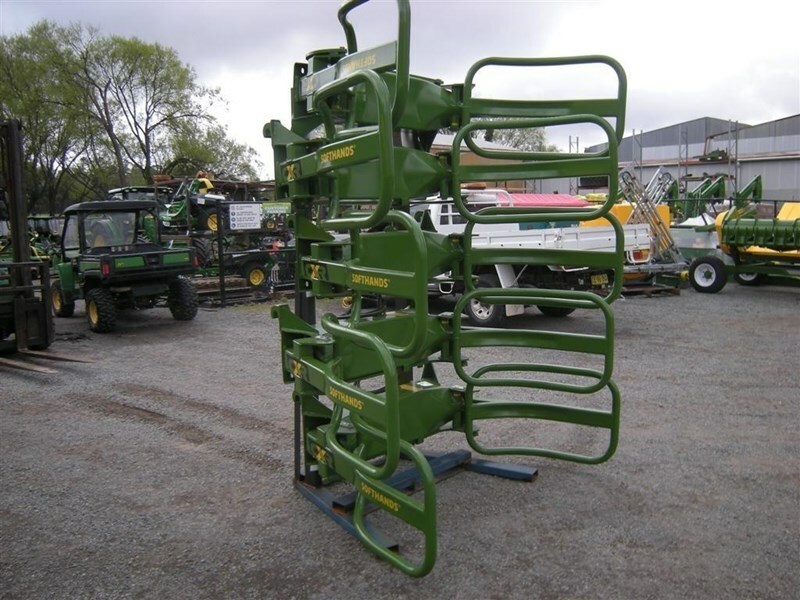 In stock at Agriquip Machinery Bowral NSW. 02 4862 9000. 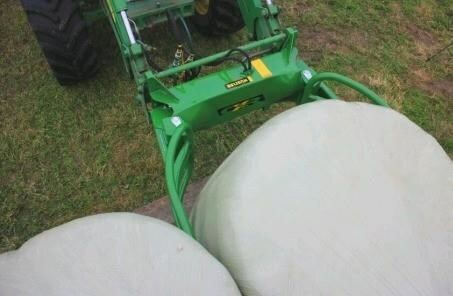 Call for all your bale handling requirements. $3,560 inc GST. Ex Stock.